In what seemed like one of the most unbearable periods of times since the last Nintendo Direct (really, three months without a Direct will do nasty things to your psyche), Nintendo fans have been desperate to have any type of news trickle down the internet. The good news is that we can finally put a stop to all of those “rumors” swirling around, and all of those “insiders” knowing exactly what Nintendo would show (they did not). The bad news is that there are always people that will be disappointed regardless of what Nintendo shows. This is why both of us at Force in Unison Gaming decided to take a leave of absence from social media throughout the day until we could finally come home and sit down with our minds free of any Nintendo Direct spoilers. 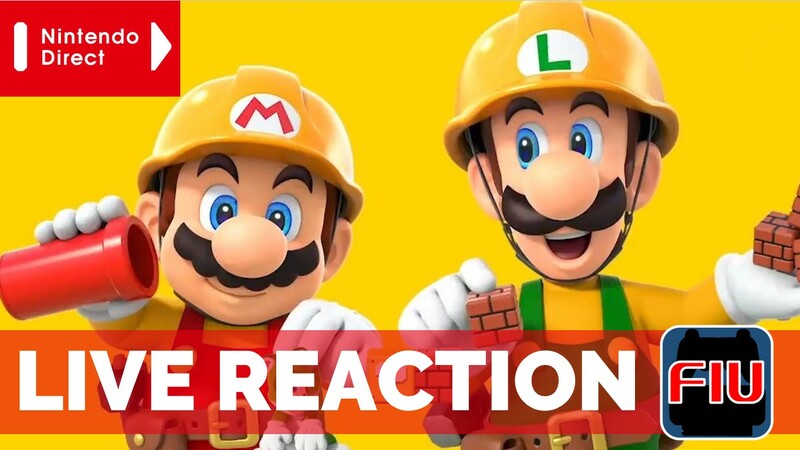 Needless to say, looking for the Nintendo YouTube video about the direct inadvertently spoiled the Super Mario Maker 2 announcement, but that turned out just to be the very first game shown.